We also offer a range on dog equipment and kennels. 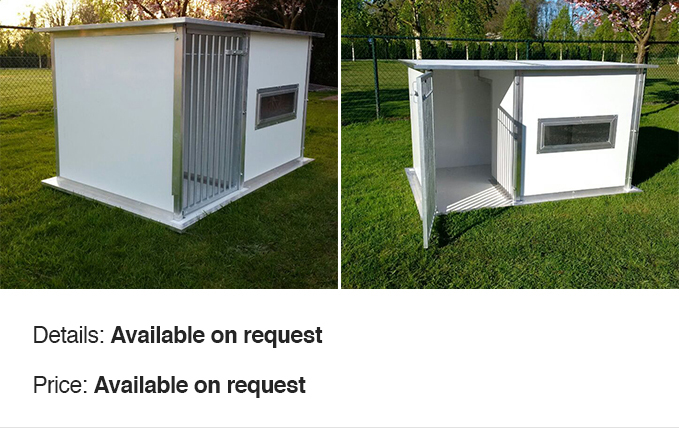 Currently we are very excited to offer an innovative kennel to the UK market. A spacious design that is easy to clean and well ventilated.